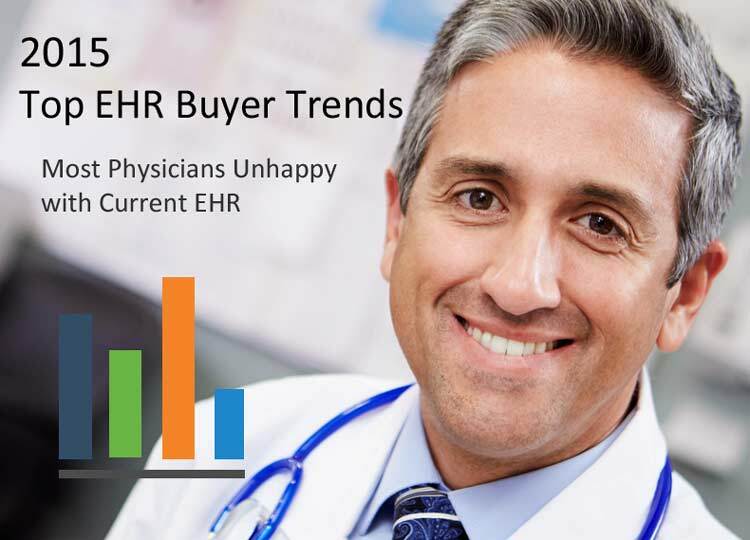 As a Doctor I need to do something about my billing because I am having cash flow problems and I can’t seam to find the right people to help me. What am I to do? I need some help! Is all that causing you stress? Wish you wouldn’t have to worry about your claims getting paid? Well there is a solution and we can help. 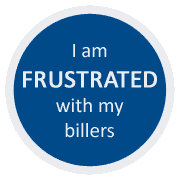 Not sure if outsourcing your billing is right for you? 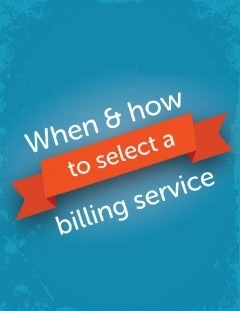 Download our report “When & how to select a billing service”. 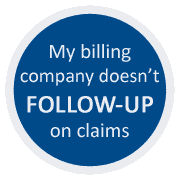 We do far more than just process claims. 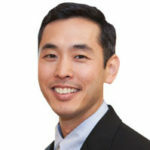 We follow up with insurance companies, appealing denials, working rejections, no-pays and slow-pays. 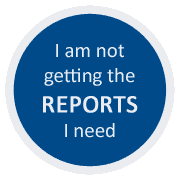 Plus, manage patient payment plans, handle monthly statement, patient calls and provide solid insight into your practice’s financial health with our custom monthly reports. 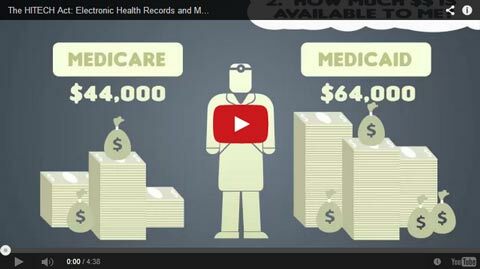 Billing for telemedicine can be tricky, to say the least. 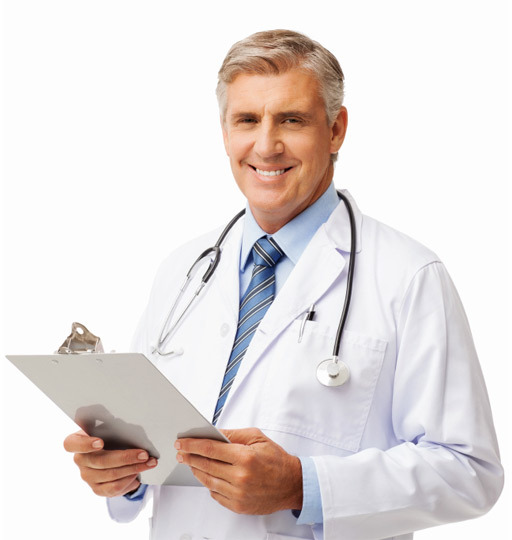 As a relatively new care method the guiines for billing telemedicine are still forming. 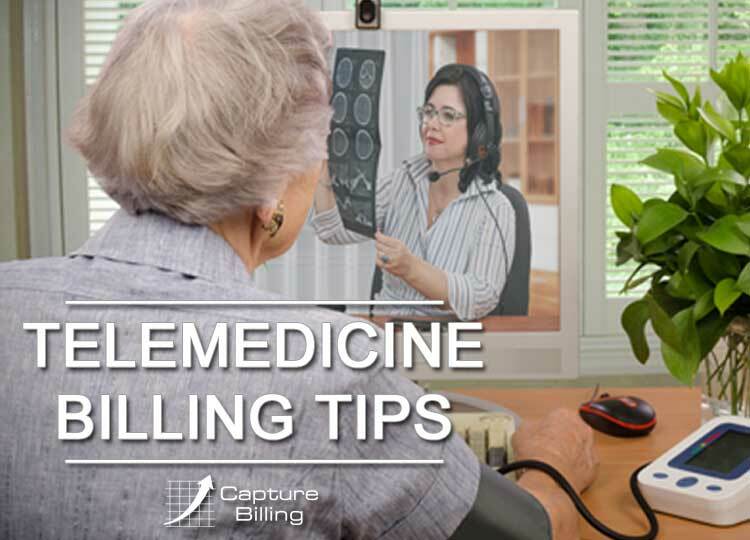 Here are the top things you should know when billing telemedicine.